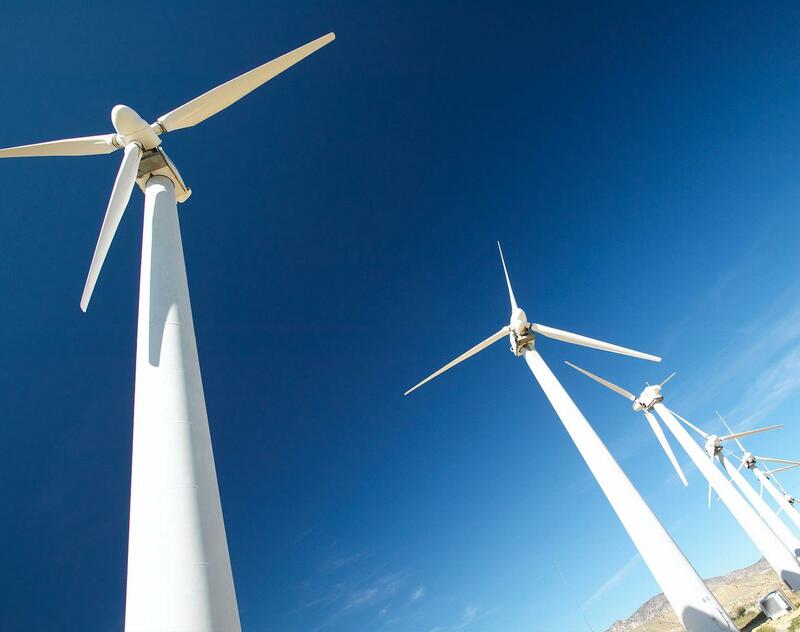 Dentons acted as legal counsel to DTEK Renewables B.V. on the signing of a contract with General Electric regarding the supply of 26 modern wind turbines for the second phase of Prymorska wind farm. This additional equipment doubles Prymorska’s generating capacity to the 200 MW, and the total sum of investments is estimated at €150 million. Within the project General Electric will create a full-fledged service department which will specialize in the maintenance of wind farms in Ukraine. The companies also signed long-term agreements on wind turbines maintenance for a period of up to 20 years. Dentons advice included legal support in preparation of contracts and various transactional documents as well as legal assistance on legal issues under Ukrainian, German, Dutch, and New York laws. Dentons cross-border team was led by Kyiv Partner Adam Mycyk together with Kyiv Counsel Maksym Sysoiev, and included Istanbul Partner Ian McGrath, Berlin Partner Thomas Schubert, Amsterdam Partner Marcel Janssen, Counsel David Shearer and Associate Gerard Koster with the support from other attorneys in each of Dentons’ offices involved in the project. DTEK is Ukraine’s largest energy group with assets in coal mining, electricity generation and distribution, alternative energy and gas production. DTEK is part of the System Capital Management (SCM) group.